INSPIRATIONAL MONDAY.....YOUR LIFE IS ALL ABOUT YOU - Onome Talk Am! You do know that no matter how hard you try,you can’t please everyone, right? Even if you slam your head on a stone because of some people,they can never be satisfied, so why bother yourself over people who do not and probably will never appreciate you. Are you one of the people that think you have to displease yourself in other to satisfy some set of people. . 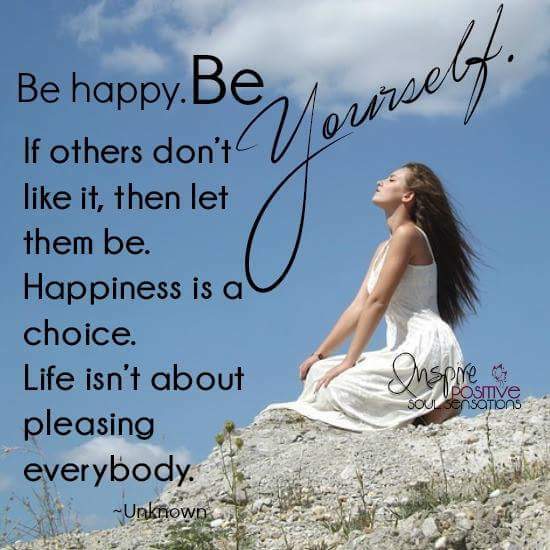 Living your life to please people is almost impossible, living life for yourself is one of the easiest thing in life.Never ever put your happiness on the line in the process of pleasing others. 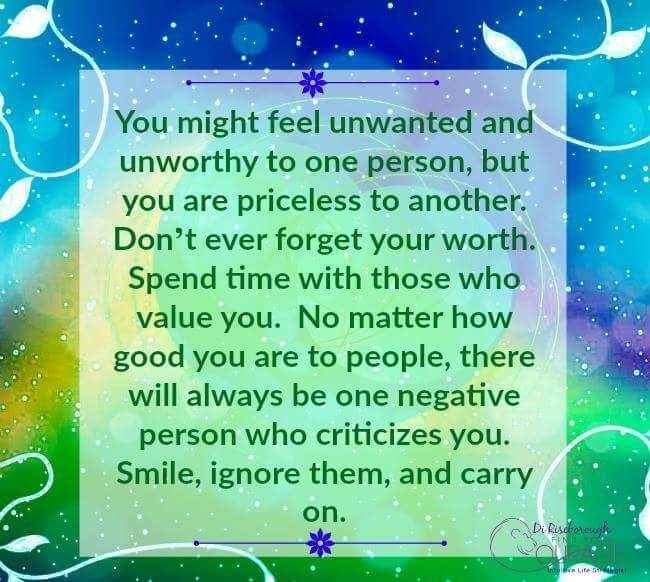 Remember this, people that value you won’t need you to forgo your happiness to please them, instead they want to contribute positively to your life.They work towards making you a better person. Remember to also follow intuition, we all have them but tend to ignore them sometimes just because what our intuition is telling us may favour us and “displease ” other people.